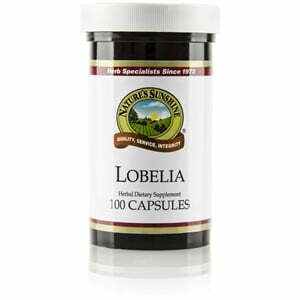 The lobelia plant with its violet, pink, or white flowers is native to the eastern North American continent. Smoked by Native Americans, it contains lobeline, a chemical similar to nicotine. 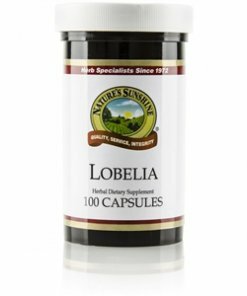 While cultivated for its beauty, lobelia is useful for its calming effects and for the support it provides for the respiratory system. Nature’s Sunshine Lobelia Essence consists of 44-47 percent alcohol, glycerin, and apple cider vinegar and can be used in cosmetics or in baths.